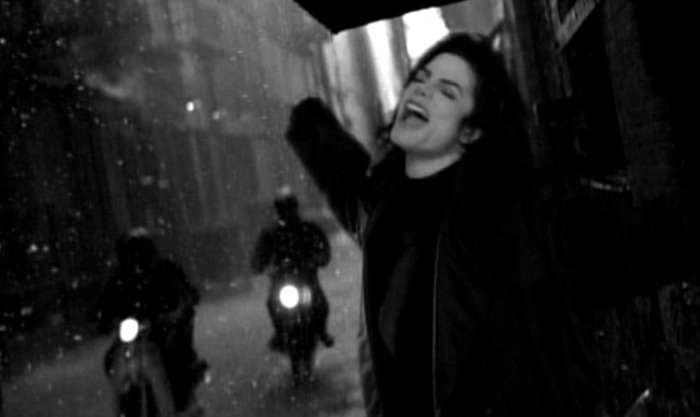 Stranger In Moscow - Michael Jackson The God Of Music ! 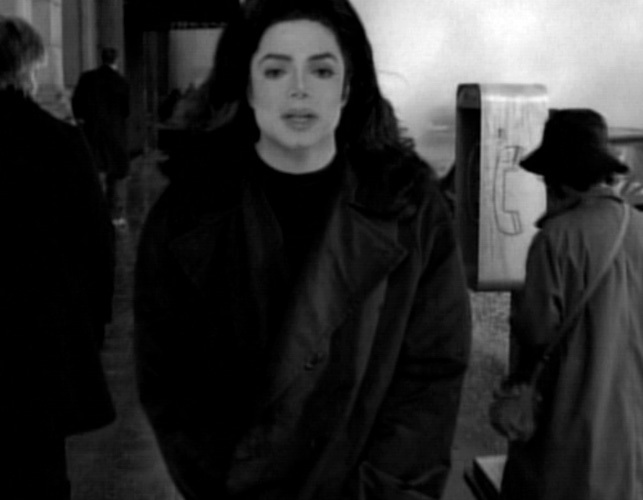 This was written in 1993 during the Dangerous Tour. 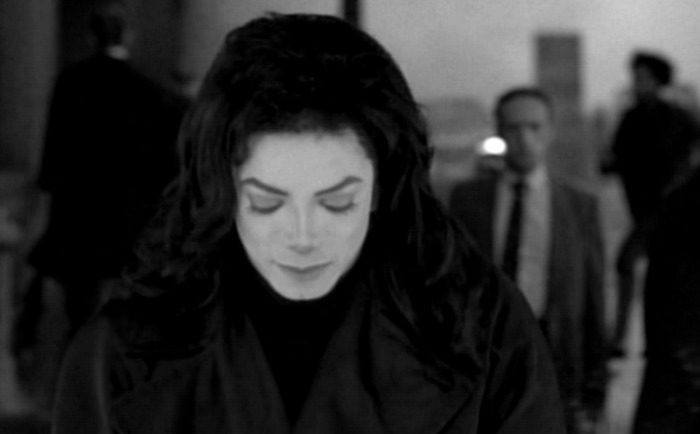 Michael has said he was in his hotel room with 100's of fans outside but he felt all alone, like he was "the last person on the planet".